Almost everyone at some time has used a video converter tool because their computer or their mobile device refused to play a video of a certain format. 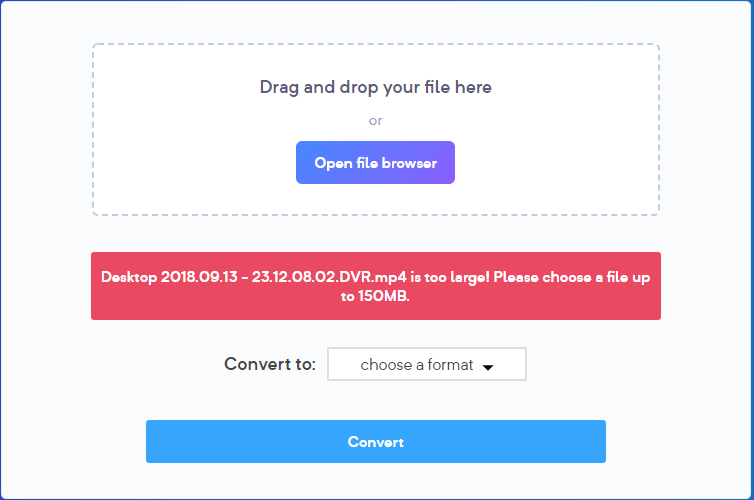 Another main reason to use a video converter is to lower a videos file size as the video format plays an important role in determining the file size of a video. There are tons of video converter software out there that let us convert videos to different formats. Some are available for free while some are paid. 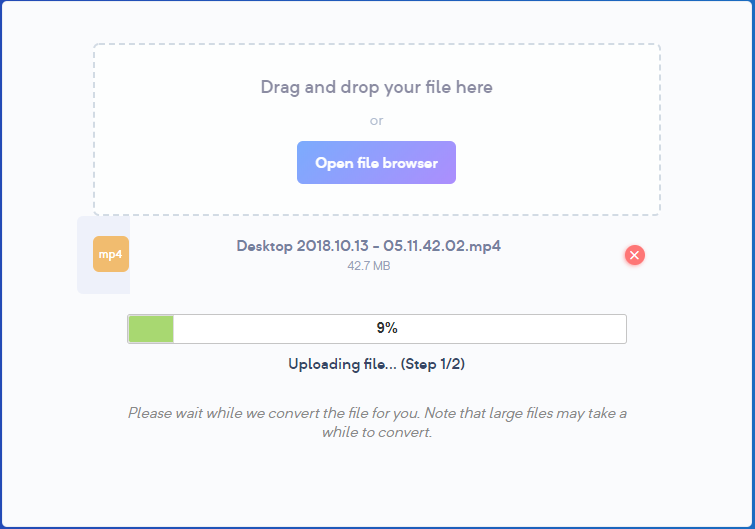 But sometimes, we just want a quick solution to convert videos faster without the need to waste our time downloading and installing a software for our computer. This is where online video converters come in. Today we will be checking out MaxConverter. MaxConverter is an online video converter tool that allows you to convert videos on the go. Since MaxConverter is an online tool that you have to open on a browser, it works on all operating systems such as Windows, macOS, and Linux. It also works on Android and iOS mobile devices. MaxConverter is a completely free online tool and you don’t need to sign up or register anywhere to use it. 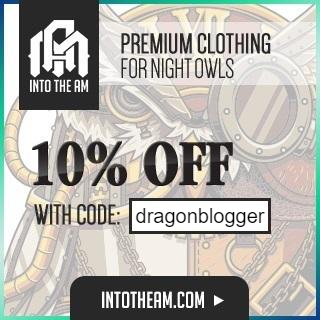 The website has a very minimalistic approach and only does what it says. MaxConverter is very easy to use and you can have your files converted in a couple of minutes. 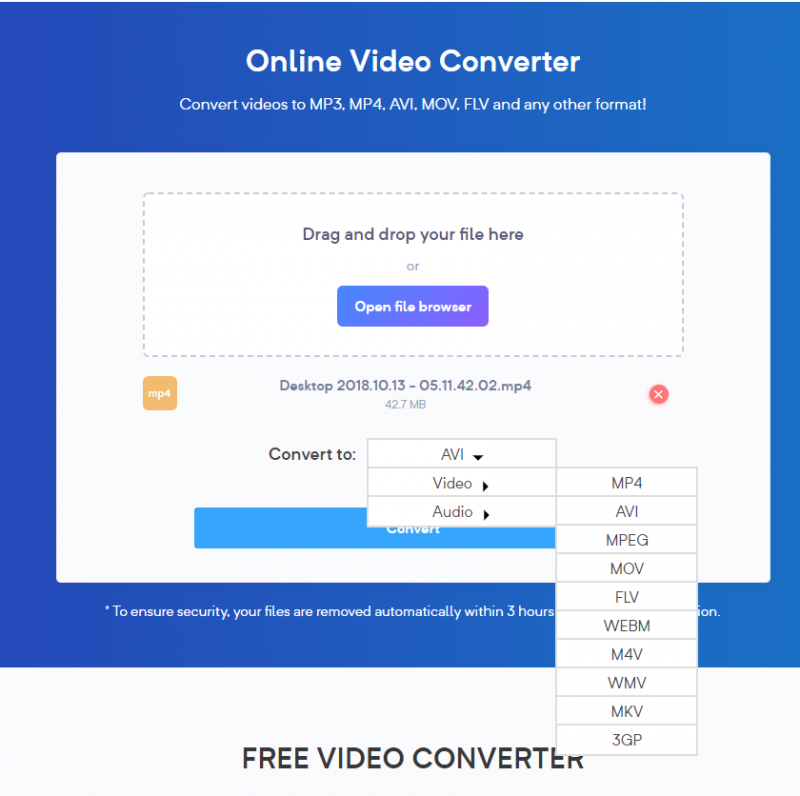 MaxConverter can convert your video files to various different formats such as MP4, AVI, MOV, MPEG, FLV, M4V, WMV, MKV, and even 3GP. You can convert any number of videos as there are no limitations as to how many files you can convert. To convert your video files, you have two options. 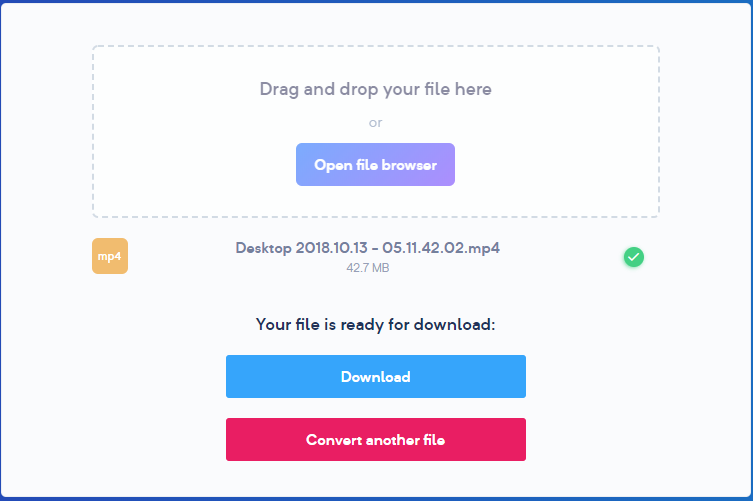 You can either drag and drop files from your file manager or your desktop to the drag and drop window on their webpage, or you can click on Open file browser and choose the file you want to convert from there. Once you have added your desired file, click on choose a format. Here, you can choose whether you want to convert the video to another video format, or you can also choose to convert the video into an audio format. After you have selected the format that you want to convert the video in to, click on convert. First, MaxConverter will have to upload the video to its servers. 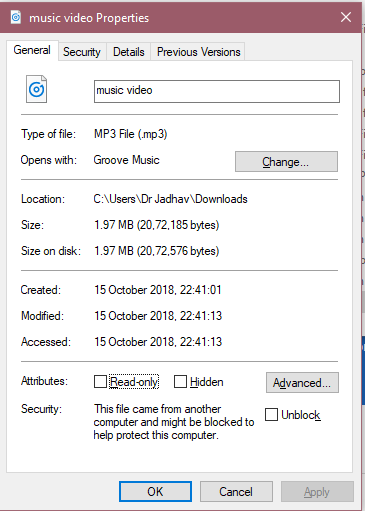 Once the file has been uploaded, it will then start converting the video. 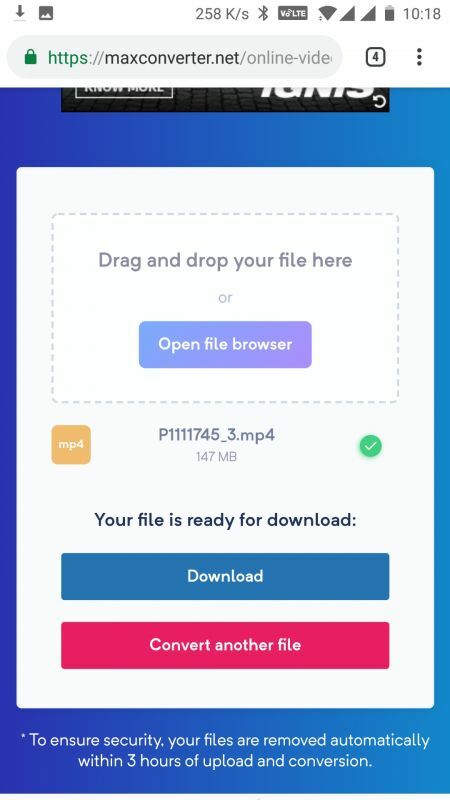 The upload time will depend on your internet connection while the converting process is done by MaxConverter. Depending on the file size, the converting process should not take more than a minute. Once the converting process is finished, you will get a download button. Clicking on it will start the download. A 42MB MP4 file took MaxConverter less than 25 seconds to convert. 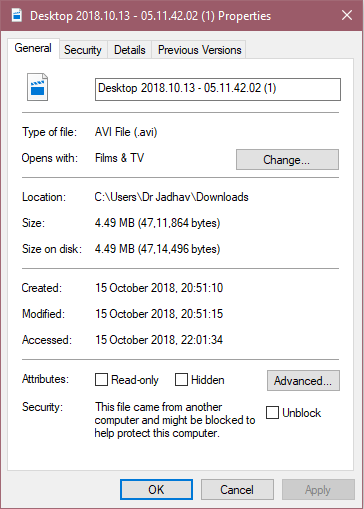 I converted the file to AVI format and the video size was reduced from 40MB to 4.2MB. I also converted a 147MB MP4 file on my Android device and it took around 1.5 minutes to convert the video to a 12MB MOV file. 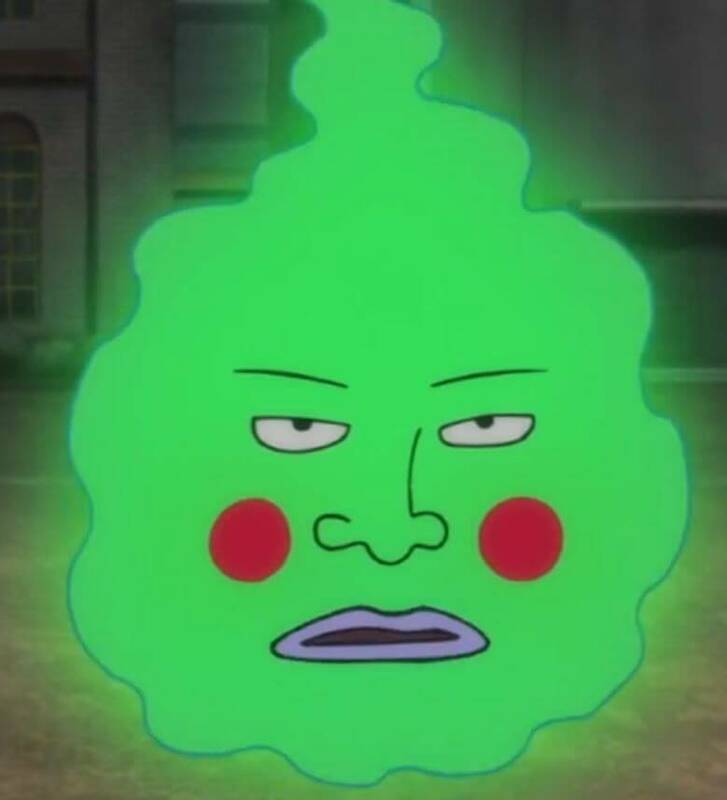 The file compression is really good and has no quality loss. 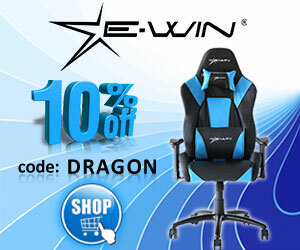 The mobile website is well optimized and is as easy to use as the desktop version. While you can upload and convert n number of files, the max video file size limit is 150MB for now. MaxConverter also acts as an MP4 to MP3 converter and allows you to convert a video file to an audio file. Say you have a video with you and you just want to listen to the audio, like for example a music video or a video podcast. For times like these, you can just upload your video file to MaxConverter and convert the file to any audio format that you wish for. Then you can simply play the audio track through a music player. MaxConverter can convert your video file to various formats such as MP3, WAV, WMA, AAC, M4A, FLAC, OGG, and AIFF. The steps to convert a video file to an audio file is exactly the same as before. 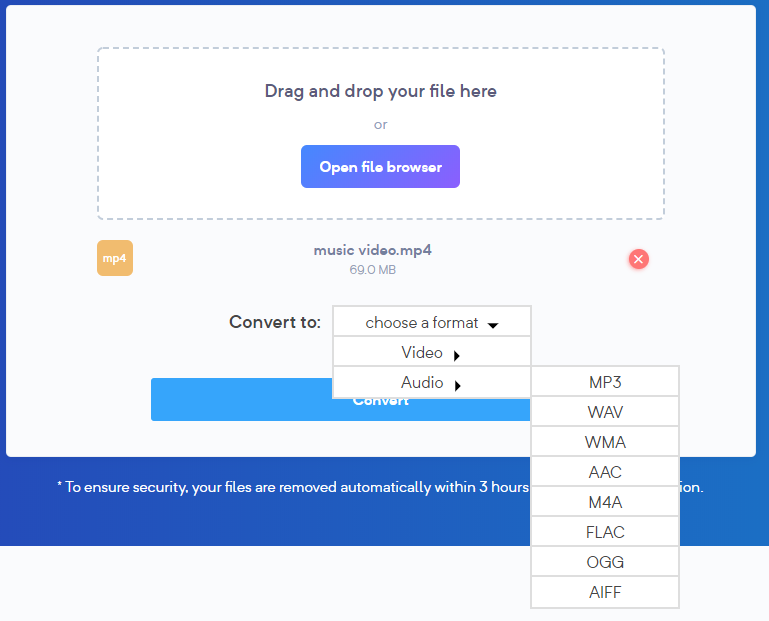 Add the video that you want to convert and instead of choosing the video format options, select the audio drop down menu and choose an audio format and click on Convert. To keep your files safe and secure, MaxConverter automatically deletes your files from their servers after 3 hours. So you can just forget about them after you are done converting your files. 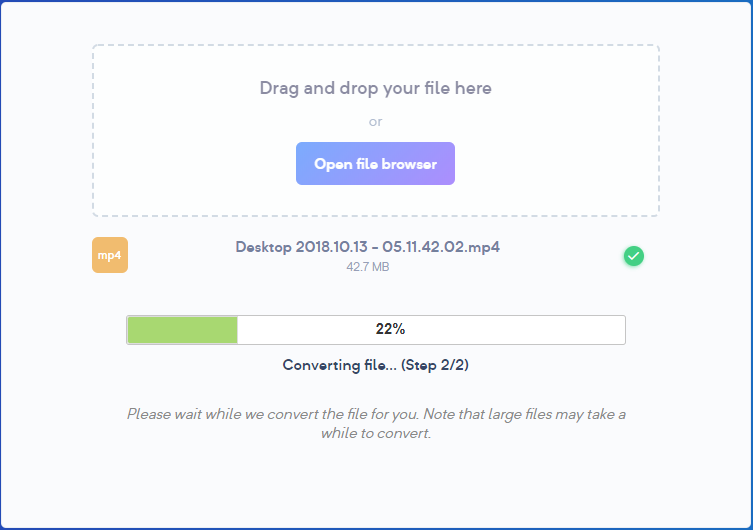 Overall, MaxConverter is a great tool for those who are looking for a quick way to convert their files. It covers almost all the major audio and video formats that are used. There is no need to download any software. Everything can be done online.